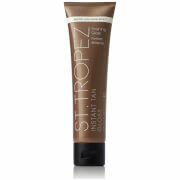 Enhance your tan with a skin-finishing sheen using the St. Tropez Instant Tan Body Gloss; a catwalk inspired formula that delivers luminous results. Effortlessly gliding onto skin, the convenient gloss delivers an instant high-shine effect that can simply be rinsed away with water. 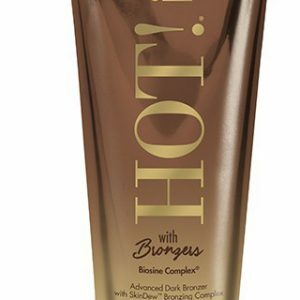 The lightweight formula works to enhance an existing tan, or can be worn alone for an immediate skin boost. Layer the gloss until you achieve your desired touch of bronze.